Giftwrap is a known name in the industry that offers different tools for customers. While there are different tools available, we tend to offer some of the highest designed and profiled tools in varying varieties. 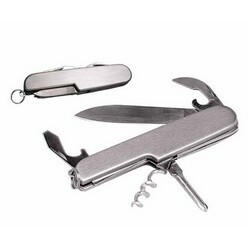 As far as the tools at GiftWrap are concerned, we offer corporate tool sets, leatherman tools, and multifunctional tools in different varieties. All of the tools in these sub sections differ with respect to their price and quality alike. However, all of them will work to ensure that they serve your purpose of using tools for different purposes well. Incorporate tools, Giftwrap offers multi-purpose toolkit, shine toolkit, designer tool set, nuts and bolts tool set, the pink ladies tool kit and the 3 pieces outdoor tool gift set. 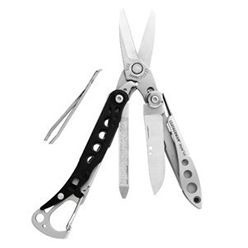 On the other hand, in leatherman tools, the company offers leatherman style, leatherman C33X, the leatherman Style CS, Leatherman Squirt, Leatherman fuse, Leatherman Skeletool, Leatherman Wave II and the Leatherman Mut. All of these tools differ with respect to their quality and prices. 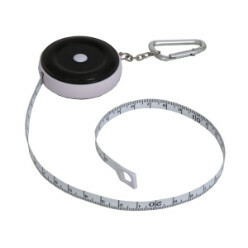 Lastly, Giftwrap also offers multifunctional tools. There are about 6-7 different types of tools available in this category and all of these tools work to serve different purposes. Our aim at Giftwrap is to bring to you the latest and newest designed tools to meet, match and satisfy your tooling needs, whatever they might be.